Looks like end of the"fraud game" for 15 notorious yahoo boys after they were arrested by men of the Economic and Financial Crimes Commission. 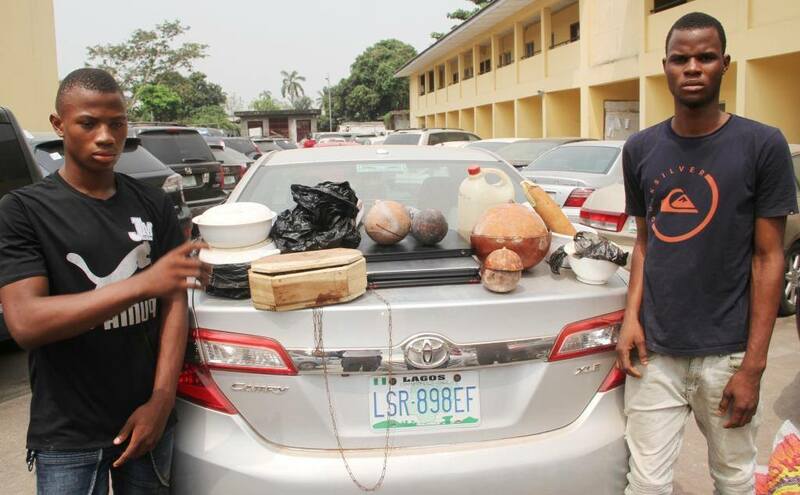 The EFCC, Lagos Zonal office, arrested the suspected Yahoo Boys (Internet fraudsters) for offences bordering on obtaining by false pretence and love scam. Adeyemi Tiwatope, 20; Odeyemi Olawale, 20; Nike Afolabi Olaiya, 20; Awe Abimbola Ireti, 23; Yusuf Aliu Oluwafemi, 20; Osidipe Olatunbosun, 24; Tosin Adesanya, 19 and Adeyinka Bello, 17. Others are: Aliu Lukman, 18; Damilola Fatona, 20; Shonubi Adetola, 18; Adewale Babatunde, 17; Afolabi Lekan, 19; Awe Ayodele, 24 and Adeyemi Gbadebo, 19. The suspects were arrested on Saturday, February 3, 2018 in the Shotubo and Awoluwo areas of Sagamu. Their arrest followed intelligence report received by the Commission about their criminal activities. They were alleged to be living flamboyantly without legitimate sources of income. 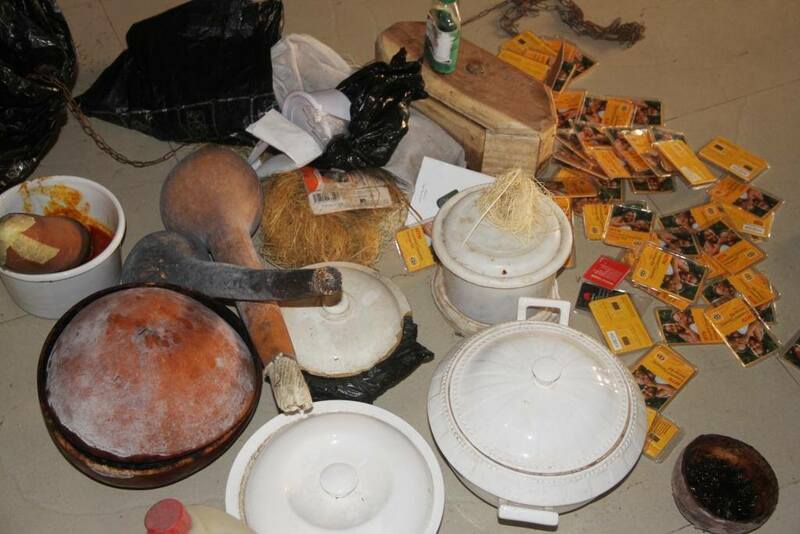 Items recovered from the suspects include laptops, phones bearing scanned forged documents, six exotic cars, charms, several SIM cards, among others. 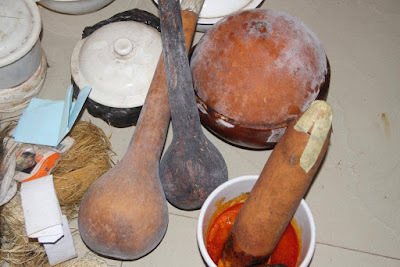 Meanwhile, the EFCC also recovered coffins, calabashes and gourds from the home of a suspected kingpin of a syndicate of fraudsters, Adesanya R. Olaoluwa, who is currently under watch. He is alleged to be a herbalist who performs rituals for fraudsters to hypnotise unsuspecting victims.